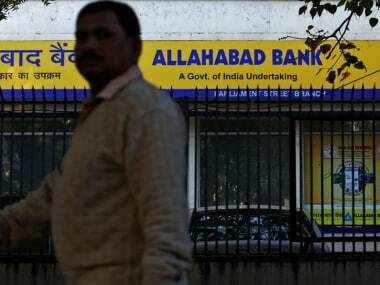 The government has roped in Financial Intelligence Unit (FIU-India) to probe into one of the largest banking frauds orchestrated by Nirav Modi and Mehul Choksi bilking state-owned Punjab National Bank (PNB) of thousands of crores of rupees. 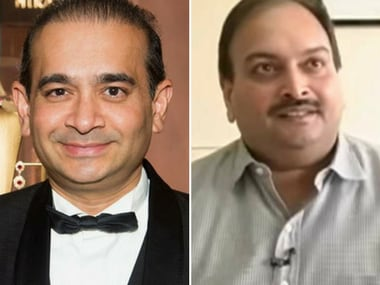 According to top sources, the Enforcement Directorate (ED) has sought Suspicious Transaction Reports (STRs) related to companies owned by Nirav Modi and Mehul Choksi as well as individual transactions of people associated with swindlers including Neeshal Modi, Ami Modi, Hemant Dahyalal Bhat, Aniyth Shivraman Nair and Dinesh Gopaldas Bhatia. "In the first chunk, we have received around 67 STRs related to Nirav Modi and Mehul Choksi. We are expecting to get some more STRs related to Modi and Choksi’s companies by Monday or Tuesday. We believe in 2017 red flags related to these two individuals, who are on the run, were raised and subsequently forwarded by FIU for further probe. We have asked for the data starting from 2012 to find out how they tricked the system and may have moved the money abroad," the ED sources said. The STRs are generated and reported to the FIU by banking institutions and intermediaries when it appears to be made in circumstances of unusual or unjustified complexity or appears to have no economic rationale or bonafide purpose. The ED wants to know whether STRs related to Gili India Limited founded in December 2012, Gitanjali Jewellery Retail Limited formed in March 2012, Nakshatra World Limited, Gitanjali Infratech, Bezel Jewellery formed in June 2015, Asmi Jewellery India Limited and Gitanjali Exports Corporation Limited founded in July 2015 were forwarded to the agencies for further investigation. The ED sleuths probing the money laundering angle in the PNB fraud case told Firstpost that the investigation, in this case, is like onion peeling since Nirav Modi and his uncle Mehul Choksi were floating and closing down various companies in a suspicious manner. They said Gitanjali Gems Limited, a flagship company launched by Mehul Choksi in August 1986, floated another company Gitanjali Gold and Precious LLP in April 2015 for limited business activities. 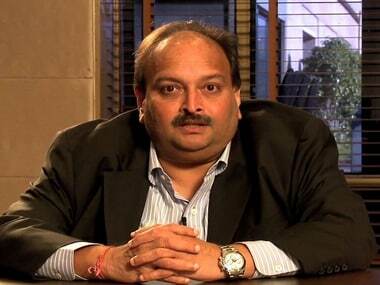 Almost a year later Choksi formed Mast Jewellery Distribution LLP in March 2016 that was in transactions with Gitanjali Jewellery Retail Limited, which he had founded in February 2012. "There is a lot of financial trickery between these two firms in import and export as well as transactions done between them domestically. 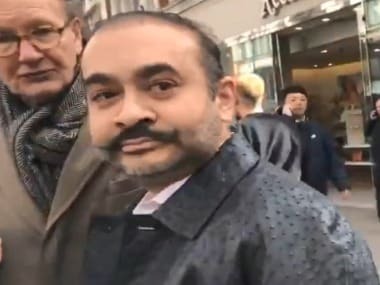 At least six companies linked to Nirav Modi were receiving money since late 2014 from his four flagship companies including Firestar Diamond Private Limited and Firestar International Limited, which it seems, was used for round-tripping. This makes chasing and seizing assets and transactions much more difficult," the sources further said. The ED, hunting for Nirav assets, attached his bank accounts with Rs 30 crore balance and shares of Rs 13 crore value held in a company. The agency seized 176 steel almirahs, 158 boxes and 60 plastic containers containing imported watches. Earlier, the agency had seized deposits, shares and luxury cars which together it claims to be worth Rs 100 crore. The ED has also received a list of foreign registered companies linked to Nirav and Choksi on Friday to probe into money laundering and roundtripping. The probe agency had summoned Nirav to appear before the investigators for questioning, however, in his email, Nirav expressed inability to join the probe. The agency sleuths said they have asked the FIU about the details of three companies that Modi had floated on 19 March 2014 namely Neeshal Enterprises LLP, Paragon Jewellery LLP and Paragon Merchandising.